Hi! 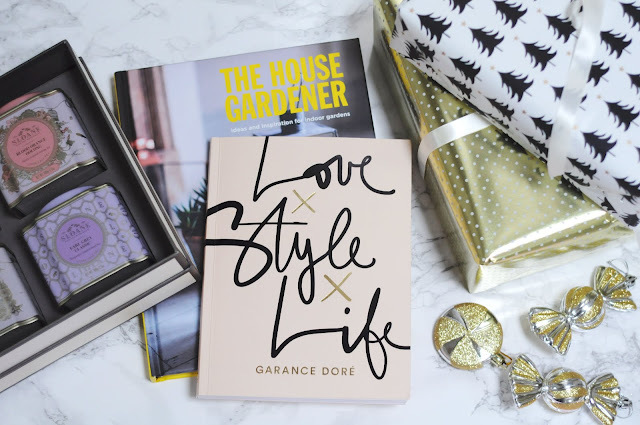 Now that we all have gift-giving on our minds, I worked with Giftagram to create a list of gifts that any Bookwork would love. These are all items that are available through the app, which makes gift-giving so easy. 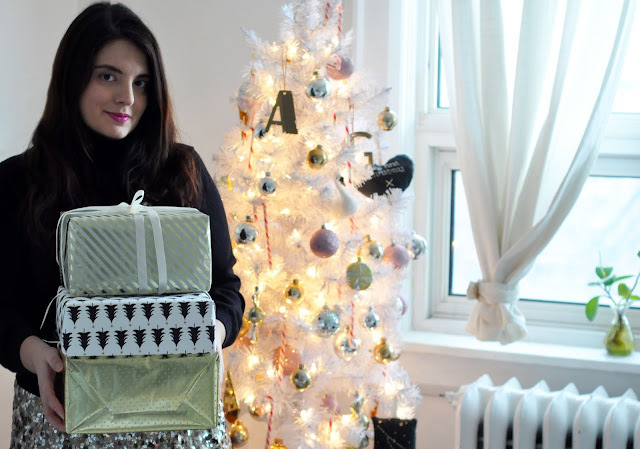 I see Christmas as an opportunity to combine two of my great loves: presenting someone I care about with a carefully chosen gift—I simply adore everything about the gift-giving process—and the chance to give books. There is something so special and thoughtful about books, which can contain entire beautiful worlds within them, as gifts. I’m flattered when I receive a novel that a friend thought I would love, or that reminded the giver of me; I love that any time I look at or pick up the book, I will think of that friend. It infuses the act with a little extra sweetness, I think. I also appreciate a gift of a more instructional book, such as a cookbook or a collection of photographs and wisdom, which can inspire me to better myself, to learn something new, or to create something I wouldn’t have thought to on my own. Books are gorgeous as objects, they are always useful and practical, they last forever, and, to my mind, are never clutter! Books truly make the perfect gift as far as I’m concerned, and there is one for everyone via Giftagram. Here are some I would be pleased to find under my tree. While I personally do not have much of a green thumb, I love having plants in my home to create an air of serenity and warmth. 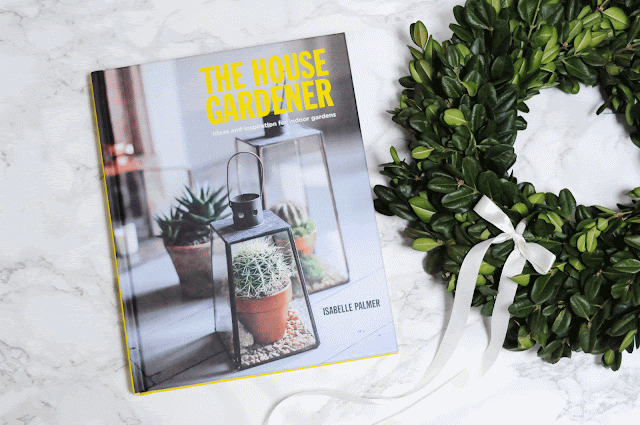 This book contains tips on how to select, display, and care for houseplants, all useful tips for someone as hopeless with plants as I am. Ottolenghi’s first book, Plenty, is one of my all-time favourite cookbooks, inspiring robustly flavourful vegetarian dishes that I crave constantly (especially the eggplant ones, yum!). 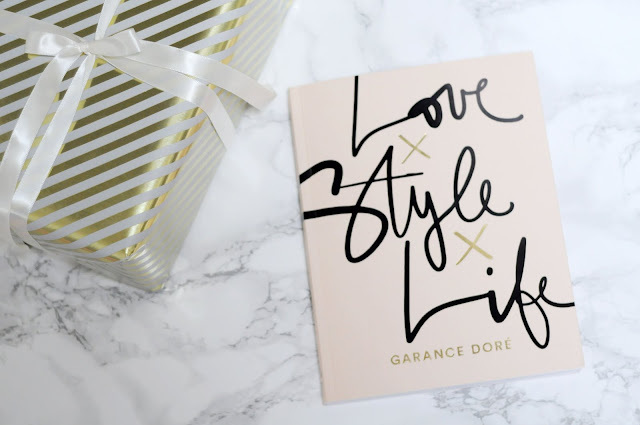 I’ve been reading Garance’s blog since the beginning and have always been charmed by her approach to life. This book collects many of her bon mots, elegant drawings, and beautiful photographs, and would look wonderful on any coffee table. 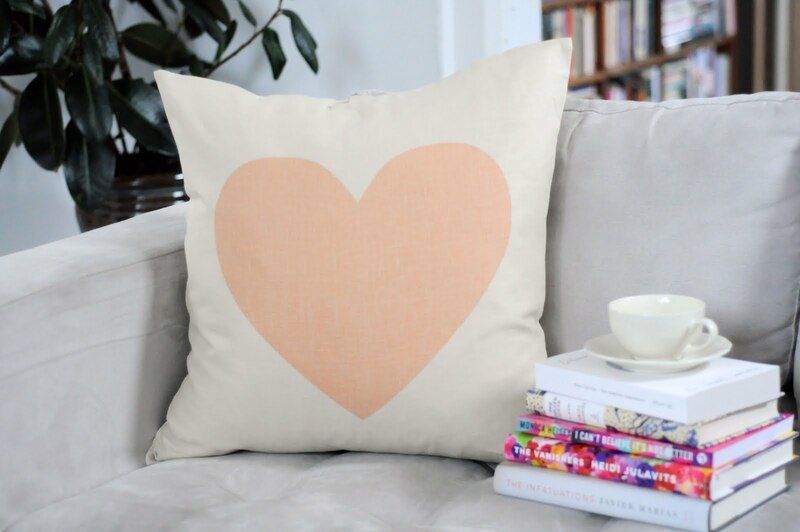 This large heart pillow from Lint and Honey would make any reading nook cozy and comfortable. Written by a Canadian food blogger with Indian heritage, this lovely cookbook contains sumptuous photography and Tara’s trademark warm writing style. She draws from various cultures in a fresh way, and some of the recipes from her blog have become staples in my home. This would be a great book for inspiring a multi-course dinner party (which I have never thrown, but I can fantasize about!). If you’re anything like me, you prefer to eat home-cooked meal, saving restaurant meals for the most special of occasions. Luckily this book exists to bring home some of the city’s best to eat at your own table. Splendido may be gone but their roasted mushroom salad recipe lives on. This luxurious tea set from Sloane features a wonderful assortment of classic teas (Earl Grey, Signature Black, Blood Orange assam, and Marrakesh Mint) in Sloane’s beautiful keepsake tins. 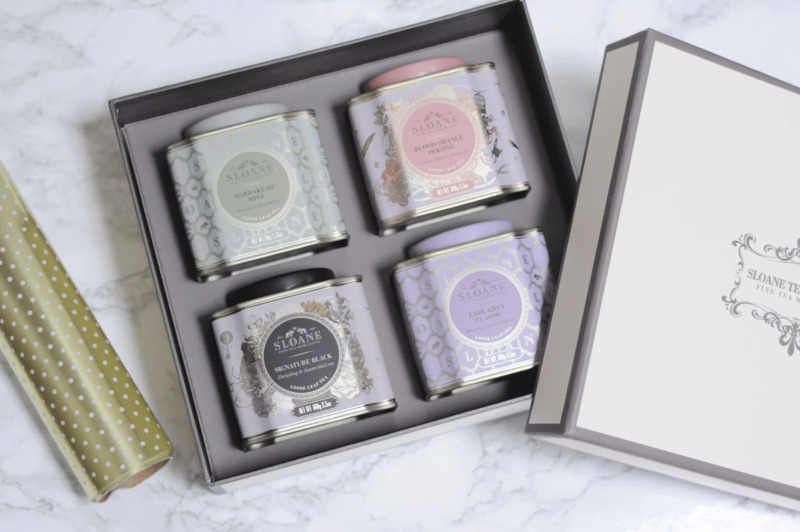 When you’re settling in for a lazy day of reading, a cup of tea is the perfect accompaniment. Aziz delighted us on Parks and Recreation and again on Master of None, and this no-doubt hilarious book about dating would be a wonderful companion to a warm bubble bath after a long day. A few years ago, I made my husband a multi-layered, rather complicated birthday cake from the first Milk Bar cookbook. It took me three days but it was so delicious and impressive that it’s become legendary. This book contains savoury dishes, and my mouth waters thinking about how incredible they must be! I have yet to visit Gabrielle Hamilton’s New York restaurant Prune, but having devoured (ha!) her memoir Blood, Bones and Butter, it’s been a goal of mine. For now, this book would do as it is a little more affordable than a plane ticket. Kate Spade New York: All in Good Taste by Kate Spade New York (available on Giftagram USA) As someone who is forever clutzy and forever spilling drinks and food all over herself, but who loves to write thank you notes and who has collected several editions of Emily Post’s Etiquette, yearning to be a gracious hostess, this modern style guide could come in quite handy! As a bonus, it’s full of Kate Spade’s signature illustrations and clean design, and cloth is in my favourite colour: pink. Even though I have tried in vain to cut sugar out of my life time and time again, it truly is one of life’s greatest pleasures. I could spend a very happy hour flipping through this collection of cookies, cakes, and tarts, tummy grumbling!